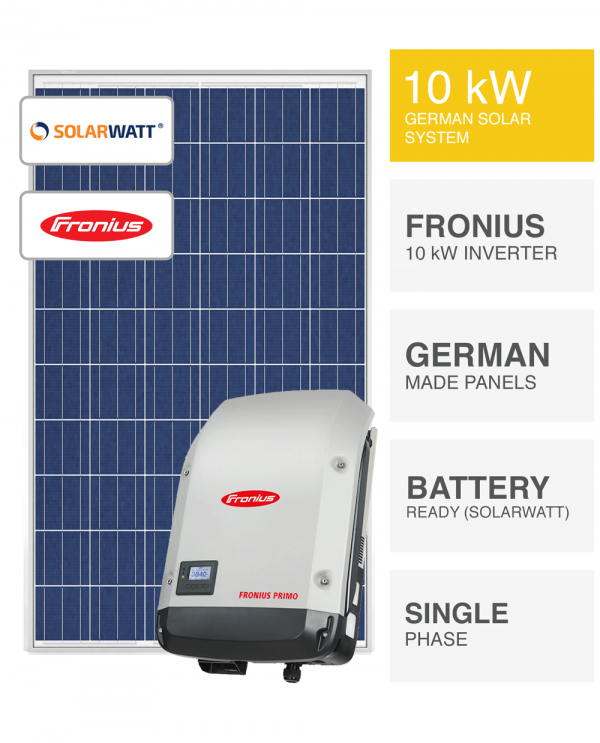 German 10kW Solar System, SAVE MORE (installed prices). 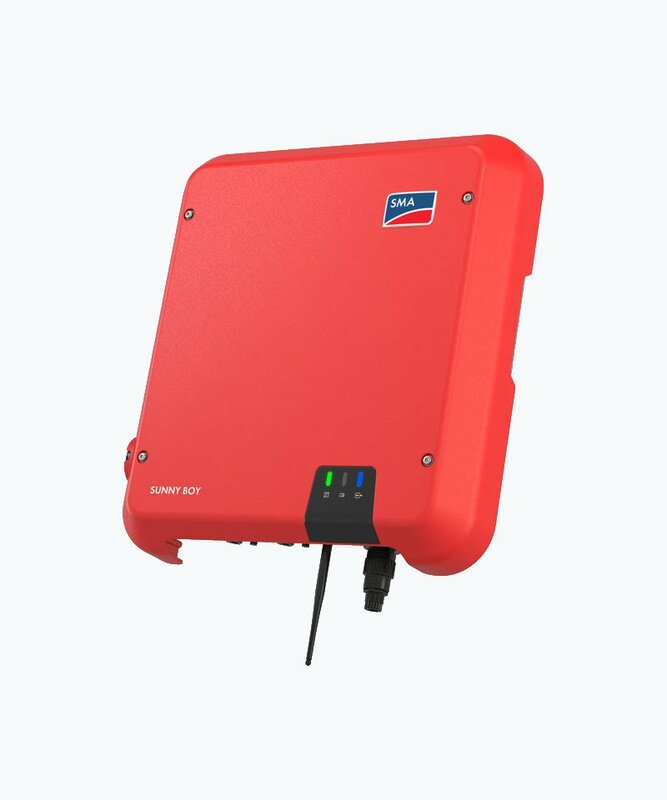 36 x 280W (10.08 kW) SolarWatt, German-made, glass-glass solar panels. 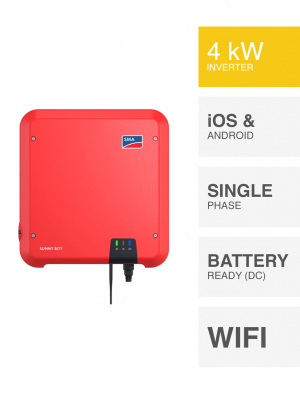 10 kW SMA Sunny Boy solar inverter (Fronius, SolarEdge, Enphase & Huawei inverter options available). Better Construction, Better Performance, Save More. 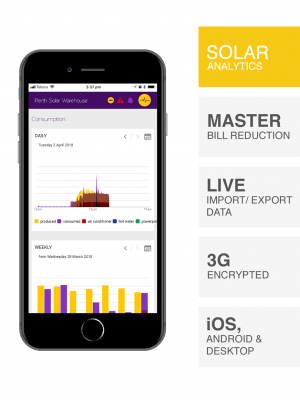 Enable WiFi connectivity to discover energy production insight through web-app software Sunny Portal, available for both iOS and Android smart devices. Sunny Portal is fully configured as part of PSW Life Support for the ultimate insight into your new 10kW solar system. Equipped with PSW Life Support gain expert technical assistance for life with no ongoing costs. 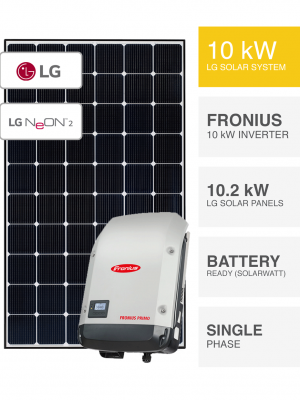 The industries most comprehensive customer care program and the greatest accompaniment to your 10kW Solar System. Battery ready? Of course. The must know checklist item of 2018 when buying solar. 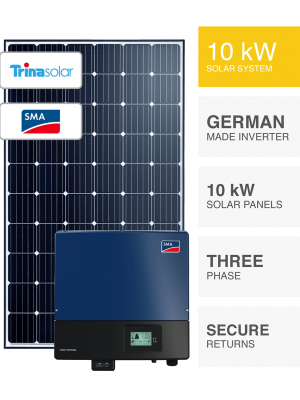 Not only have you discovered most secure 10kW solar investment, the German 10kW solar system by PSW Energy is 100% battery ready with the SolarWatt MyReserve range of solar batteries – no additional battery inverter required! And yes, it’s certified Made in Germany. 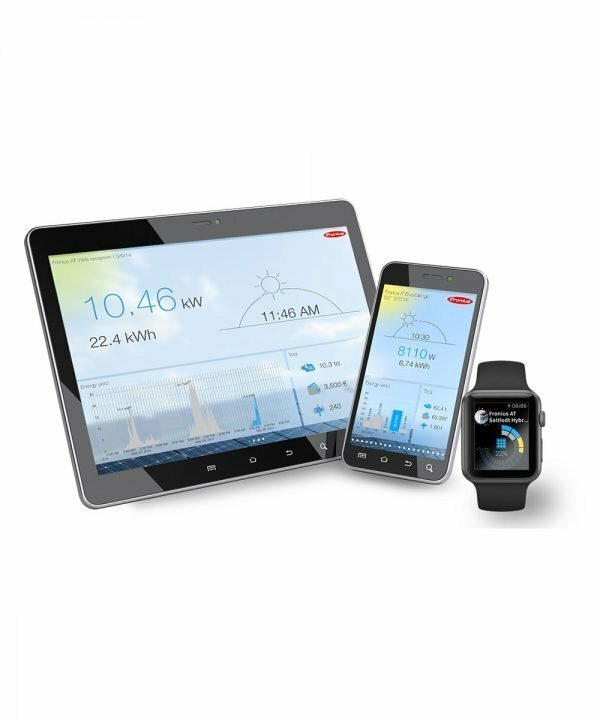 Home & small-business owners which require a dependable power supply to offset energy costs. Anyone with an electricity bill greater than $400. What will it cost? 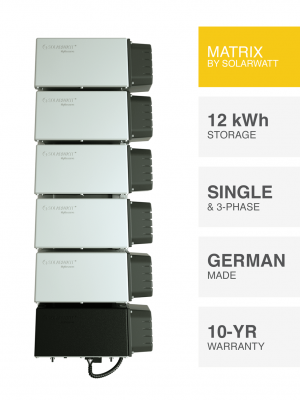 Less than you may think to own a superior German made product built to deliver up to 3 x more power guaranteed. Quotes are free and will barely cost your time. The variables, however, exist within site-specific factors such as custom sizing of materials, location and structure, most of which though can be assessed without the need of someone sitting in your home. PSW Energy prices are guaranteed and you’ll never receive any unforeseen extra charges along the way. Are payment plans available? 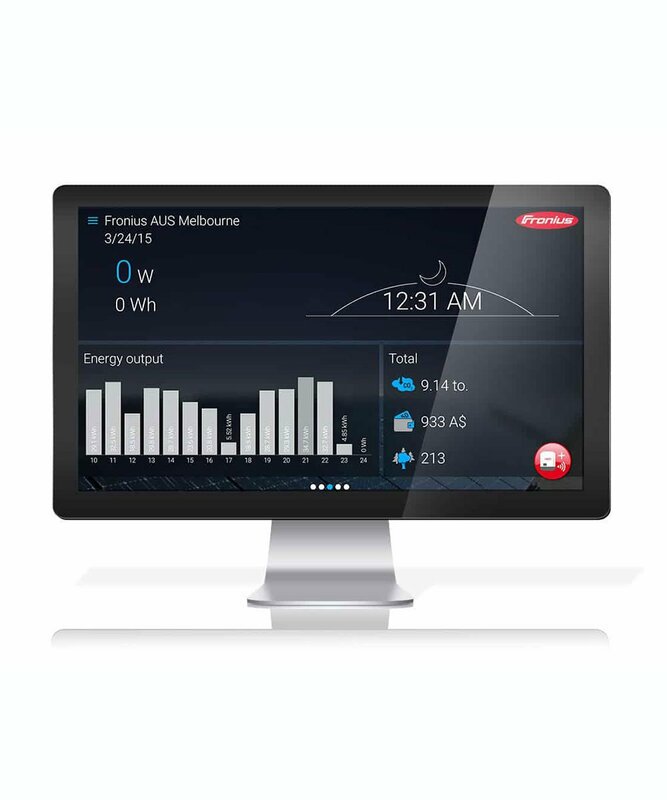 Absolutely, the fact is, with $0 deposit, monthly repayments can equal less than your current electricity bill. It’s up to you to use as much solar power as possible for the ultimate benefit. Stop renting and start owning your power today. Payment plans range from 36-months to 60-months to approved applicants. Can PSW quote this remotely? Initially, Yes, thanks to some great remote assessment software and a few simple questions. However, it is recommended a technical site assessment always be carried out to ensure absolutely no hidden surprises. 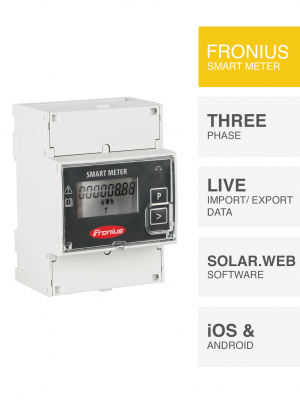 With such measures, you’re guaranteed an energy system built to perform and ultimate satisfaction. 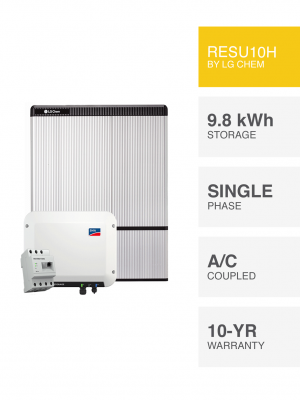 The German 10kW Solar System by PSW Energy is a single-phase system only. Additional costs are required to ensure German 10kW Solar System is compatible with a 3-phase electricity supply.